If you would like to attend similar events in the future, please contact me or sign up to my newsletter to receive advance notification. A one-day seminar starting with a morning session at the British Library with the curators and Barbara Brend, viewing illustrated and illuminated works from the collection. This will be followed by pigment and technical demonstrations with Anita Chowdry in her nearby studio. This seminar offers a valuable learning experience for anyone with an academic or practical interest in Persian and Mughal books. 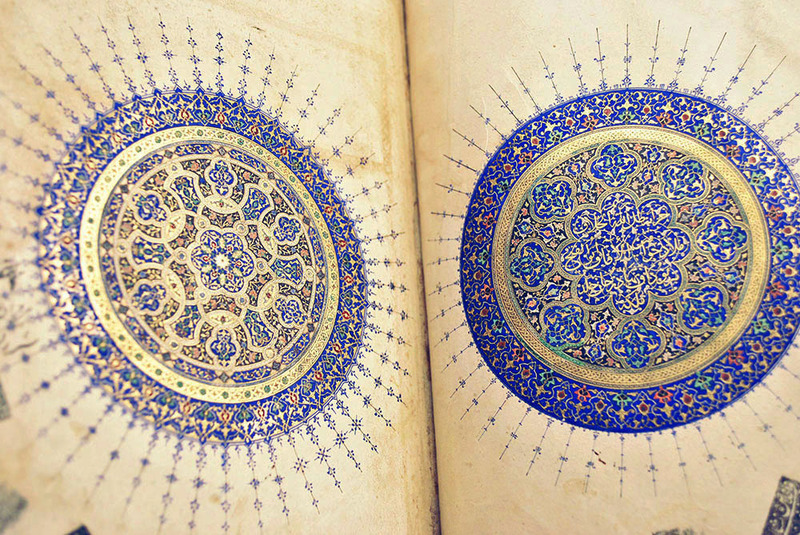 Dr Barbara Brend is an independent scholar who has had a long association with the British Library, and is a leading authority on Islamic manuscripts. She has authored a number of important publications in the field. 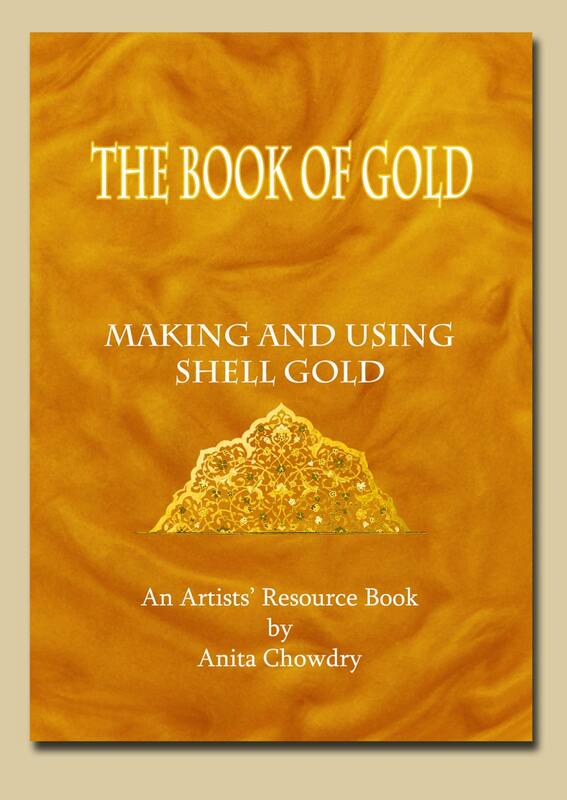 Anita Chowdry is a practicing visual artist who has devoted many years to researching technical aspects of manuscript painting and illumination, and has run workshops and seminars at major institutions in Britain and abroad. During the exclusive 90 minute session in the British Library Print Room participants will have the opportunity to examine a selection of precious manuscript pages at leisure, with a fascinating commentary by Barbara Brend. This will be followed by a short general viewing and conversation in the library’s Sir John Ritblat gallery. 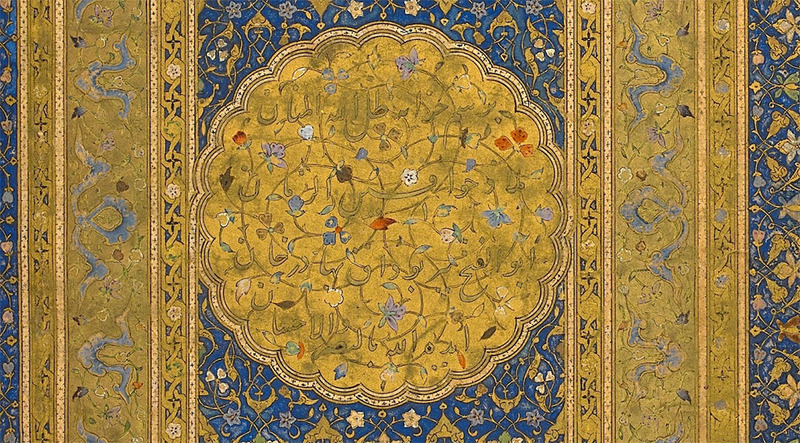 For more information about the British Library collections of Persian and Mughal works please see the curator’s post Digital Access to Persian Manuscripts on the British Library blog. The afternoon session will take place in Anita Chowdry’s studio, a two-minute walk from the library. Here participants will see and handle a collection of pigments, materials and tools such as were used in the production of the manuscripts. There will be demonstrations of key processes, and a practical workshop decorating paper with sprinkled gold leaf. 3.00 pm – 5.30 pm – Practical experience in brush-drawing and gold-sprinkled borders. Participants are encouraged to take notes during the day (only pencils allowed in the British Library) printed handouts will also be supplied. Photography is permitted in the studio, but not during the viewing in the British Library Print Room.